Today is my birthday! So just for fun, (and due to the fact I have been far too quite on the blog and on facebook lately) I want to give someone one of my all time favourite diaper systems - Best Bottoms! It is a one size hybrid/AI2 diaper system that has been almost bullet proof for us all the time during the day. They are made in the USA, the quality is incredible, they are cute & easy to use and of course most importantly they work amazing! This giveaway is open to residents of the U.S. and Canada. Winner will be chosen using Rafflecopter, and notified by email and/or facebook. Winner has 48 hours to respond before the prize is forfeited and a new winner is chosen. Prize is shipped from chosen Supplier. This giveaway is not sponsored, endorsed or administered by Best Bottoms Diapers. This giveaway is also not sponsored, endorsed or administered by, nor associated with Facebook. By entering, you release Facebook from any responsibility and understand that the information entered on this form will not be disclosed to Facebook. I don't remember for sure, but probably through Change-Diapers.com! I found this page from doing other giveaways. I found this page during giveaway hops! I've been following for a long time so I don't remember. Most likely through a cloth diaper site of giveaway hop. Happy Birthday! I loooove best. Bottom covers! We don't use their inserts much but the covers are fantastic over pretty much anything. Through another cloth-diaper blog, I can't recall which...it was a while ago! From another giveaway! Great find! most likely through a giveaway hop. I'm glad I did ! 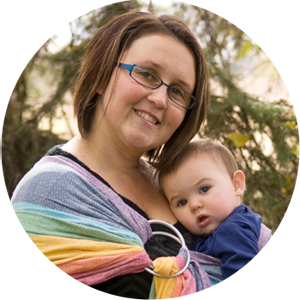 I think I found your blog through the weekly giveaway roundup at Change-Diapers.com! I found you through a giveaway hop! i found this from a cloth diaper swap group. and we love best bottoms! happy birthday! I was googling cloth diapers and one blog I read suggested your site. This used to be my friend L.E. 's site and I was suggested it on facebook. I was given the link from a friend who referred me to your page. Thank you! I believe it was through another giveaway. Probably from a blog hop. I have no idea how i found you! probably a friend sharing a giveaway! From Kelly Wels facebook page. I'm not sure how I found this other than through some other giveaway probably. Conservamom. Was looking to see what I need to get for cloth diapering. 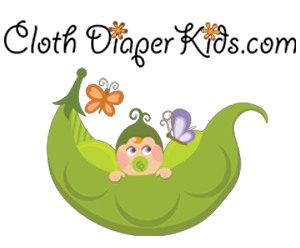 Found you on the Facebook page for cloth diaper contests and giveaways! 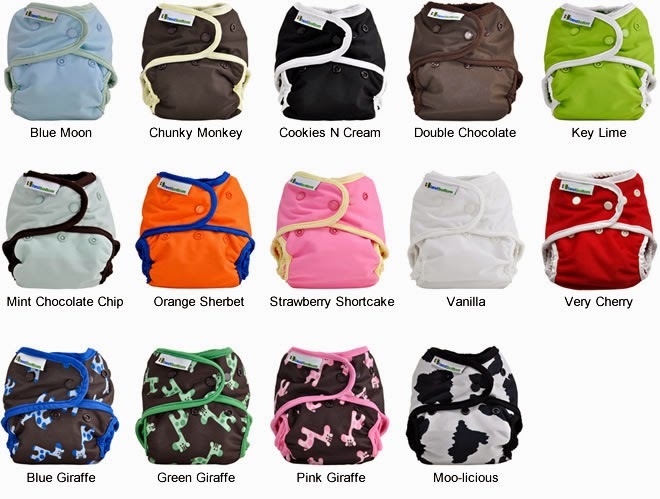 I'm brand new to cloth diapering and still trying to collect what I need. This would be an awesome win! I have liked your facebook page for a long time now, I don't remember where I first found you. Through giveaways! Because they're awesome! I'm really not sure--a giveaway linky maybe? or a link from another cloth diaper blog. I found your page thru another giveaway I think and I am glad I did!! You have awesome giveaways, thank you and Happy Birthday!! I found you through Calgary Cloth Diaper Depot! I don't remember how I originally found it but I found this particular post through a link Kelly Wells shared on facebook. A friend referred me to it on facebook. Thanks for the giveaway! 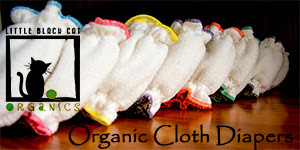 I found the site through google when I first started thinking about cloth diapering. I found you via Lil' Monkey Cheeks! I came across your blog when I started getting interested in CD and discovered all of the giveaways! Don't remember, probably a giveaway blog hop. via facebook and doing giveaways. I don't remember how I heard about your blog. I have been following for quite some time now, so can't really recall. Probably through another blog. I think I found you through a giveaway hop a while ago. I found you from another blogs giveaway.